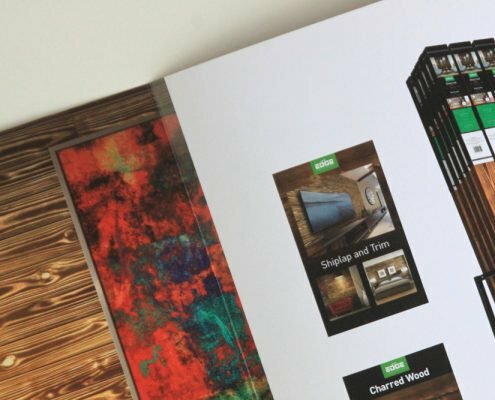 Creating stand-out brochures is a must in any industry. 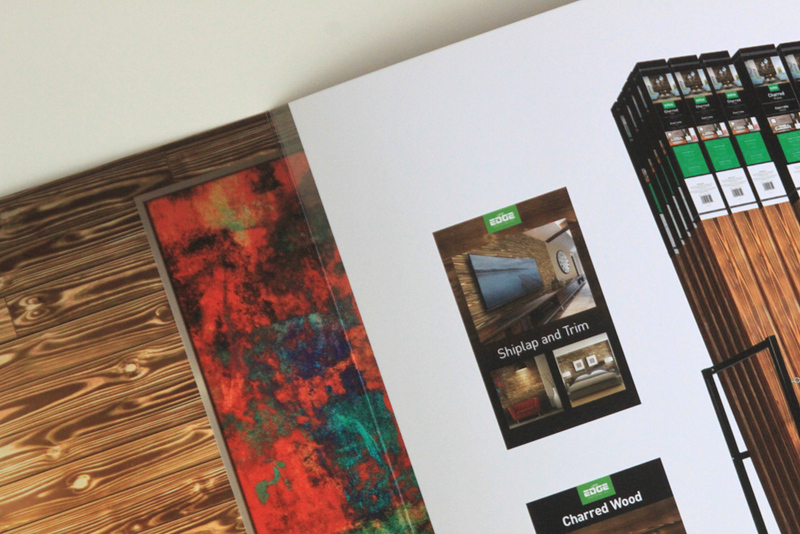 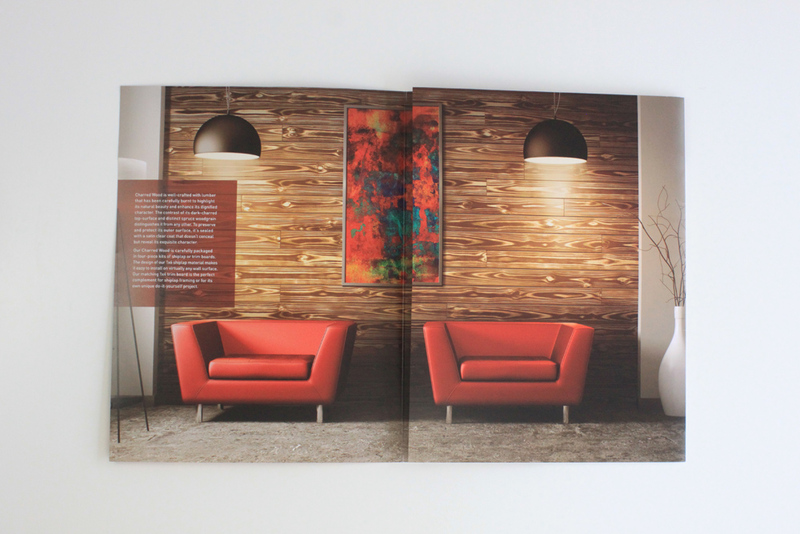 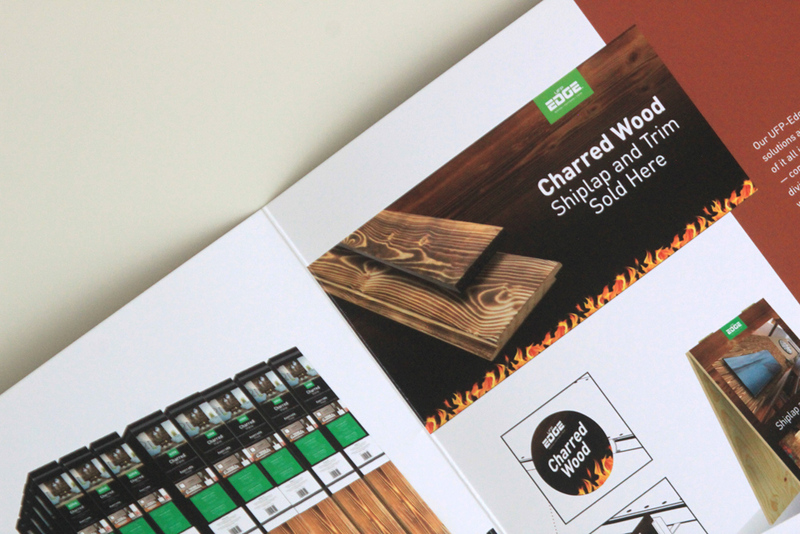 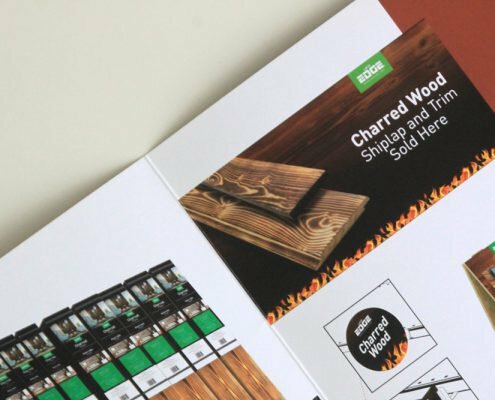 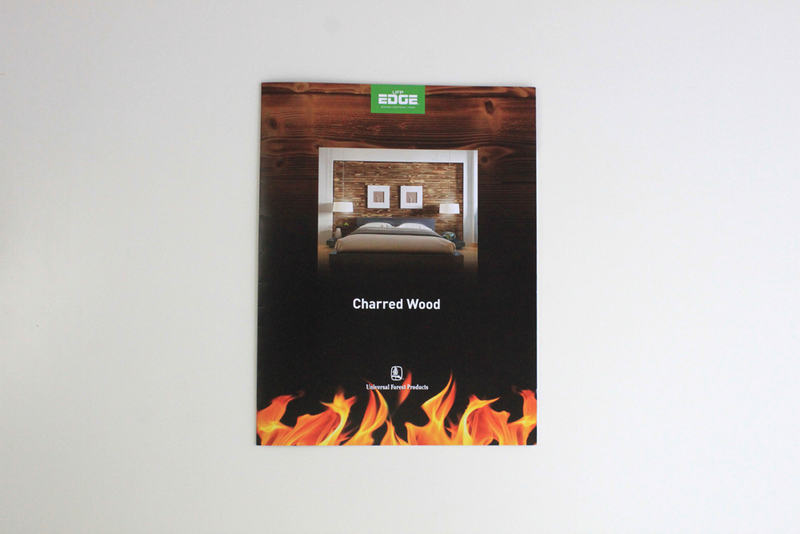 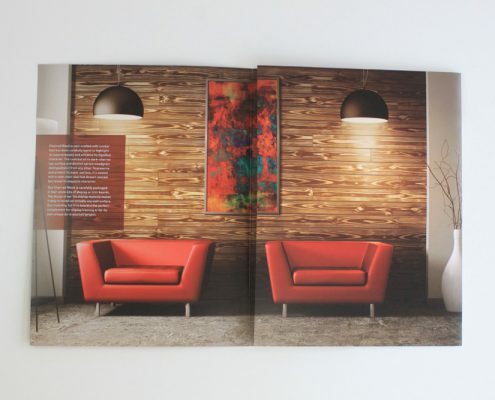 Universal Forest Products needed a striking brochure to showcase their Charred Wood products. 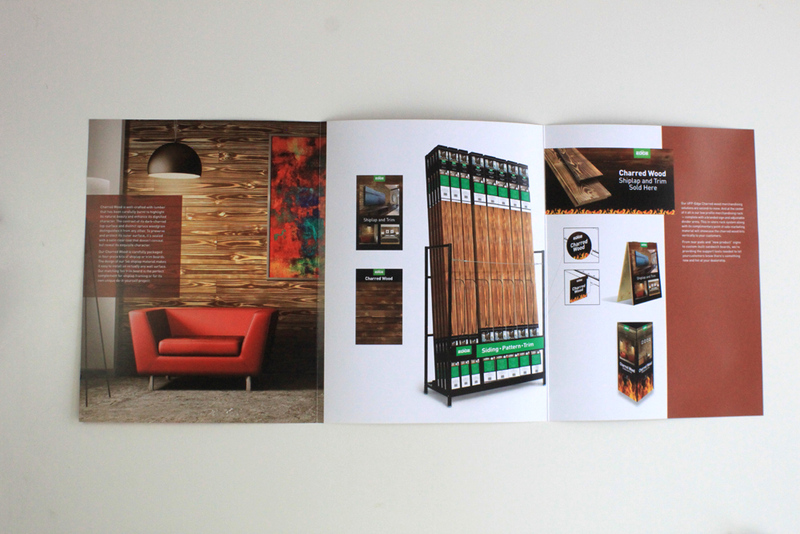 Gilson produced this full-size brochure is a tri-fold that focuses heavily on images, atmosphere, and information. 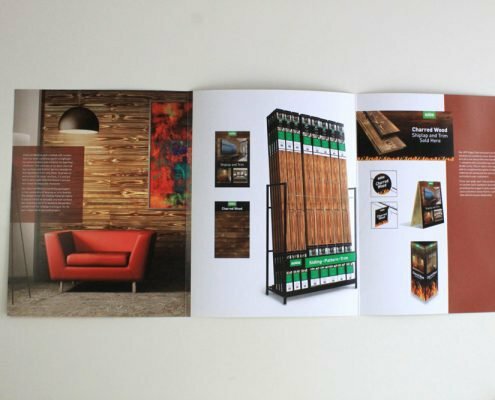 Universal Forest Products is located in Grand Rapids, Michigan, with facilities throughout North America.